After tributes and his final column were published in News Corp newspapers last weekend, and a Sunday tribute from Charles Woolley on 60 Minutes, the Laurie Oakes farewell tour continued this week. Although Oakes was hoping to slip away quietly, his colleagues had other ideas. Canberra turned on a two-part Festival of Laurie this week with an event in Parliament House on Wednesday night and then another at a swanky Canberra restaurant last night. 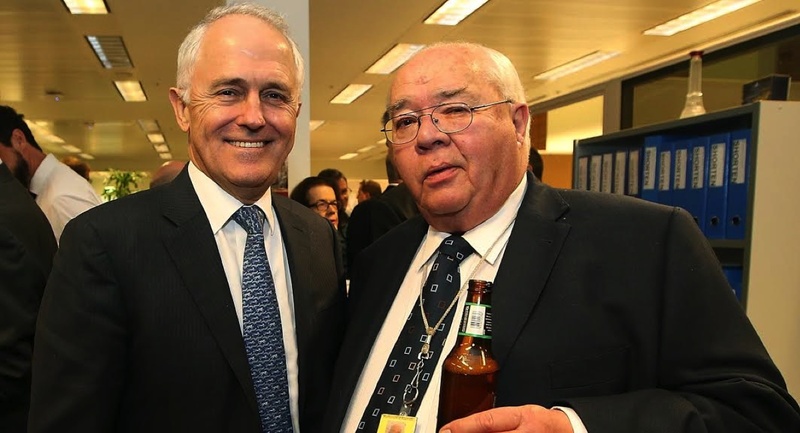 The Wednesday night gathering was a press gallery farewell for their most esteemed member with a guest list that included Canberra gallery colleagues and members of parliament, which included appearances from prime minister Malcolm Turnbull and opposition leader Bill Shorten. On Thursday night Oakes was farewelled by his Nine Network colleagues. Deliberately wanting to keep the guest list under control, Oakes only wanted a core Nine group on hand. Those guests joining Laurie Oakes and his wife included Nine’s head of news and current affairs Darren Wick, Sydney newsreader Peter Overton, Sydney news director Simon Hobbs, Melbourne news director Hugh Nailon, former Canberra colleague and now head of 60 Minutes, Kirsty Thomson, Nine News and Today show contributor Ross Greenwood, reporter Chris O’Keefe (Mediaweek’s Seven Days podcast guest this week) plus most of Nine’s reporters and producers from its Canberra bureau. 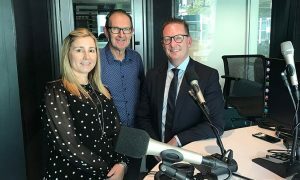 Darren Wick spoke at the event, held at Canberra restaurant Ottoman, and Laurie and his wife were presented with business class return tickets to any destination. To end the evening Oakes hosted an informal Q&A session with his colleagues.